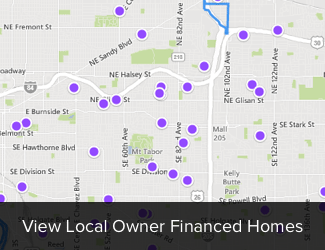 Getting a home loan can seem like a daunting process. For a first-time home buyer in OK, all of the options can become confusing. However, once you know the differences and understand the qualification requirements, getting a home loan can be quick and easy. 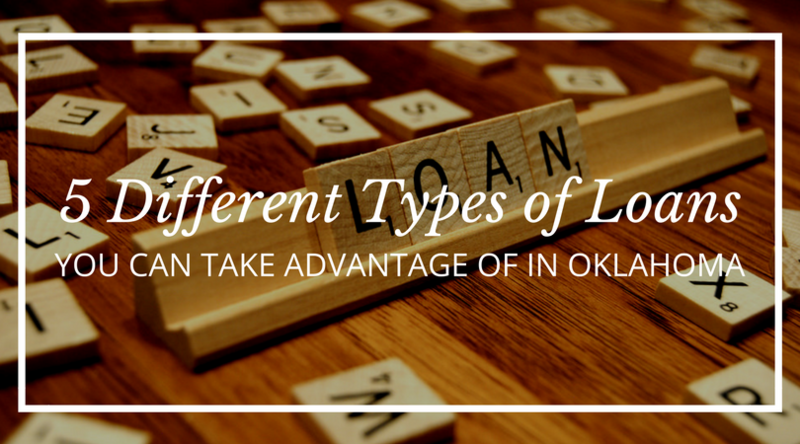 Learn about the different types of loans in our latest blog post! When you begin shopping for your Oklahoma City Metro home, you should be aware of all of the resources available to you. There are grants, down payment assistance and government sponsored resources that can help you become a homeowner right now! The process does not need to be as overwhelming as people make it out to be! Once you know what is out there, you can take steps to reach your goals!